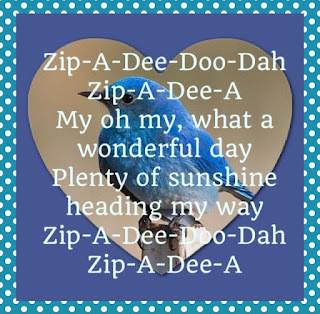 Zip-A-Dee-Doo-Dah has been one of my favorite songs since I was just a wee little thing and heard it for the first time. 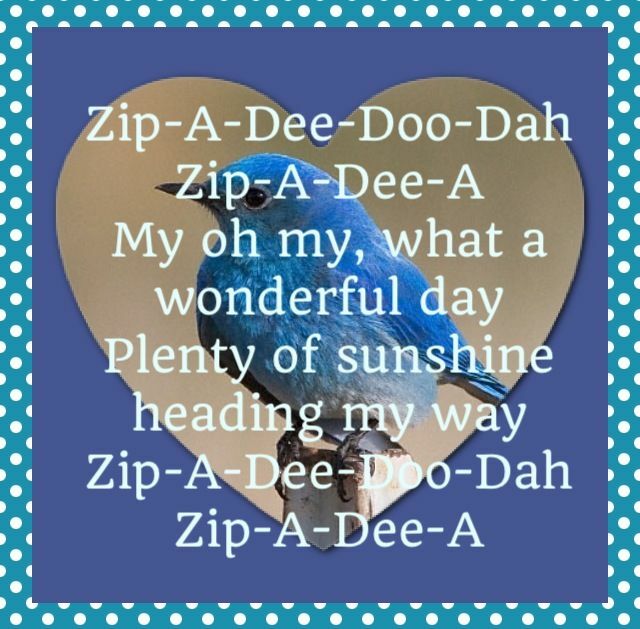 It's a perfect day for singing it here in North Alabama and I'm about to head out to enjoy the beautiful weather while I get some Avon brochures into the hands of some new potential customers or recruits. Not a bad deal is it? And it's something that even those who have never started an Avon business can get in on. Do you need to make some extra money for the holidays? Are you interested in doing your own holiday shopping at a great discount? Do you know someone who would also be interested in those two things? Contact me today and you can both get started, or just go to smoore.avonrepresentative.com/opportunity/start and you can start yourself in about 10 minutes. Once you get started and set up your eStore, you'll have a code to use to get your friend started as your first team member. Simple, isn't it? You can read more about the business here, or send me a message and I'll call you to talk about the opportunity. Oh, and for your $15 sign up fee you will receive Avon products valued at more than $15, so you have nothing to lose and money to gain by giving this business a try. I've been an Avon Lady for more than 28 years, so you know there must a very good reason I've stayed the course.